For this project we were approached by a previous customer following a successful build in the past. This property was formerly a bungalow, we were hired to add another floor and extend out at the front and back. 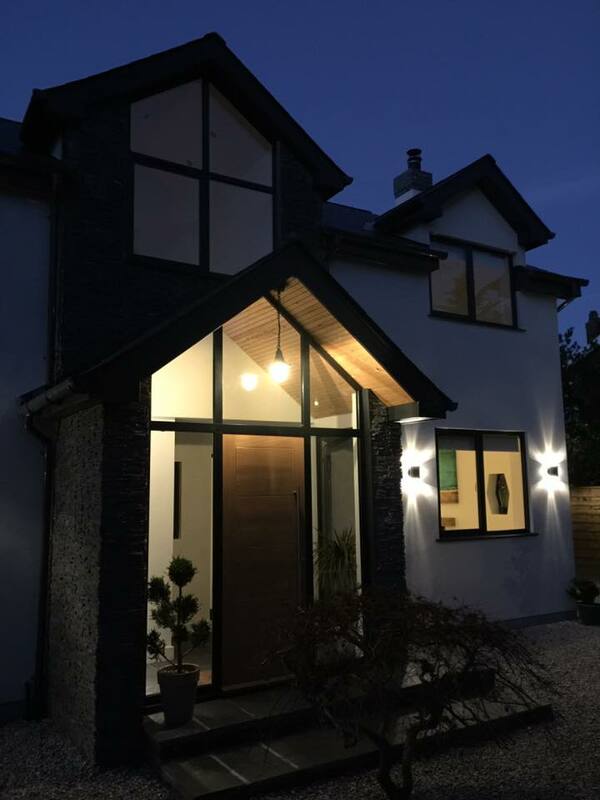 The property underwent a drastic change with every room being renovated with the addition of open planning living whilst creating a modern and stylish look to what was an outdated property. Previously a three bed bungalow with a small room to the first floor. 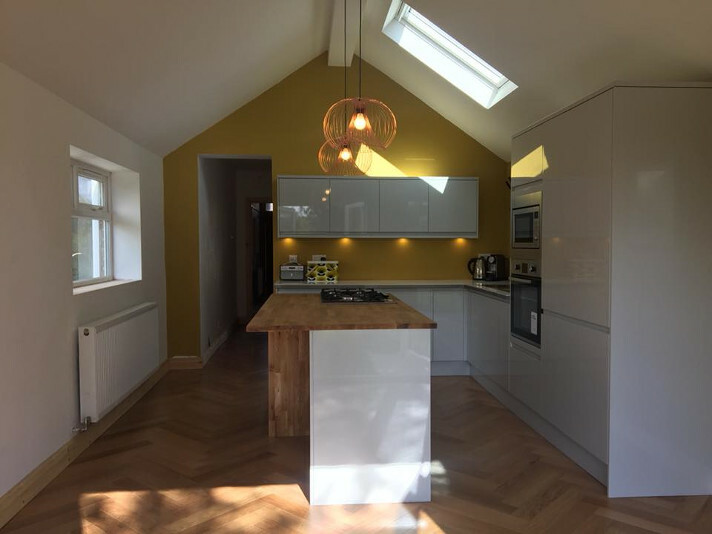 The property underwent a loft conversion to create an extra two bedrooms and en suite on the first floor. 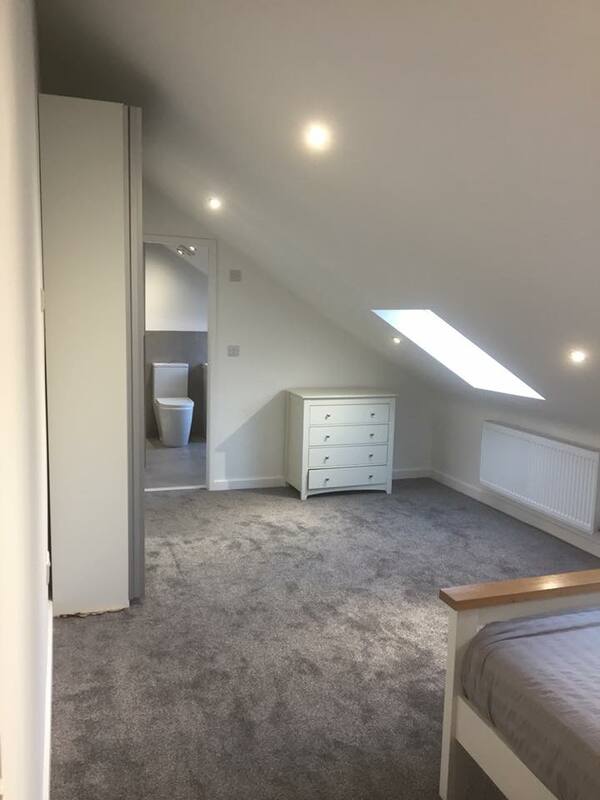 With plenty of head height in the loft, we were able to use the space to create two very spacious and stylish extra bedrooms and a stunning en suite. We had a quick turn around on this project and managed to complete it within 6 weeks. Not only is a loft conversion a great addition to any home it also adds value to the property. We sourced this job from a reference from a previous client. They wanted a spacious and open plan kitchen with an island. We built 6 x 5 single story extension to accommodate the kitchen and a utility room. Overall this project had a turn around of 8 weeks, leaving one very satisfied customer.